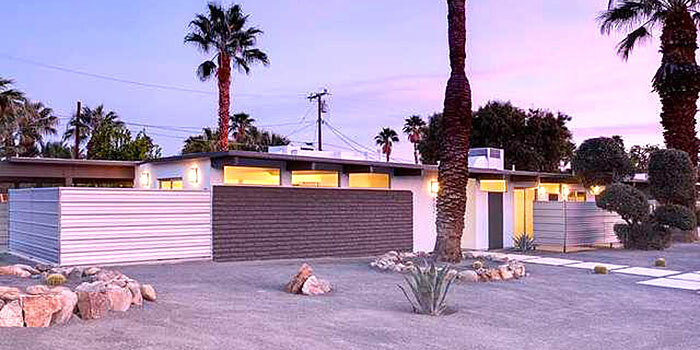 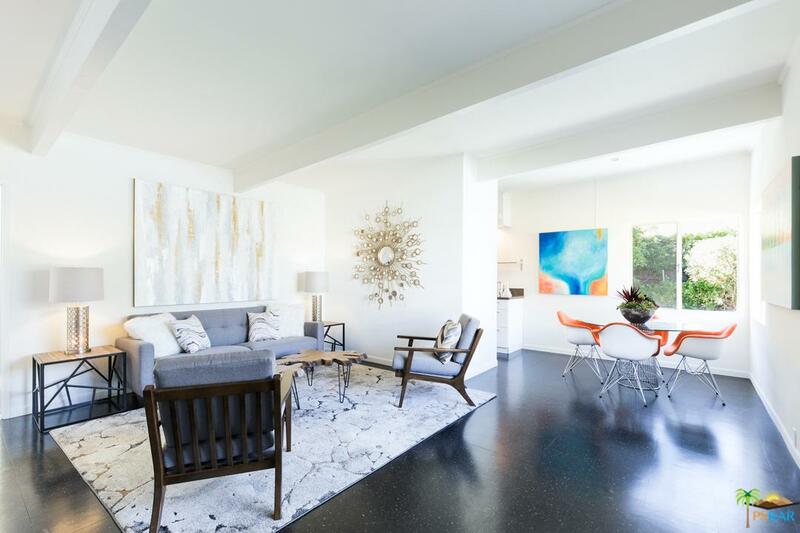 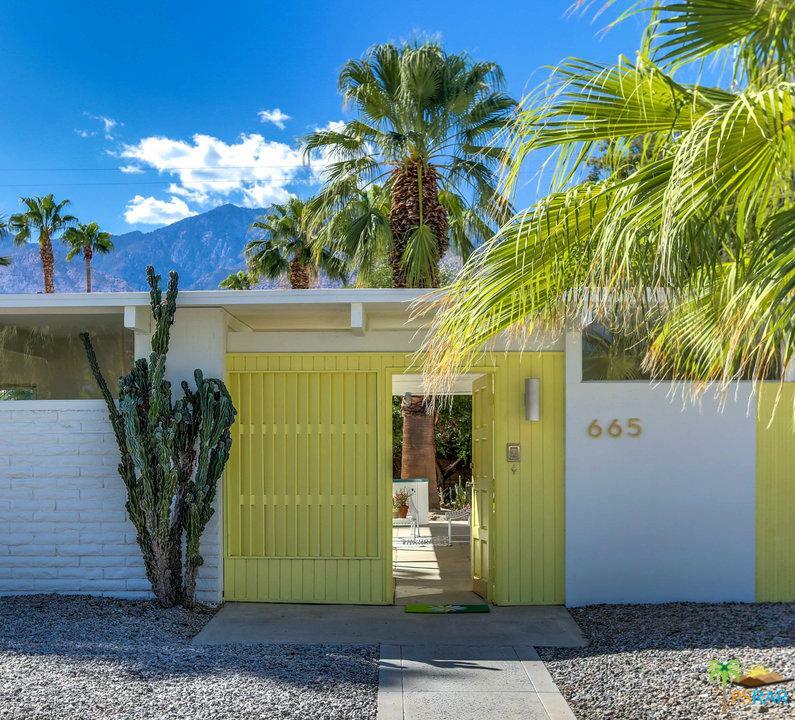 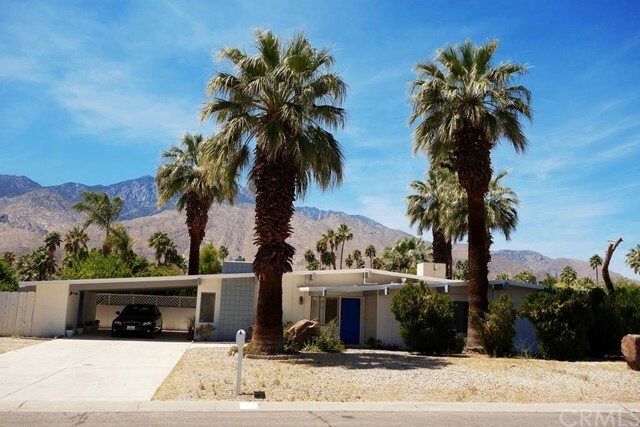 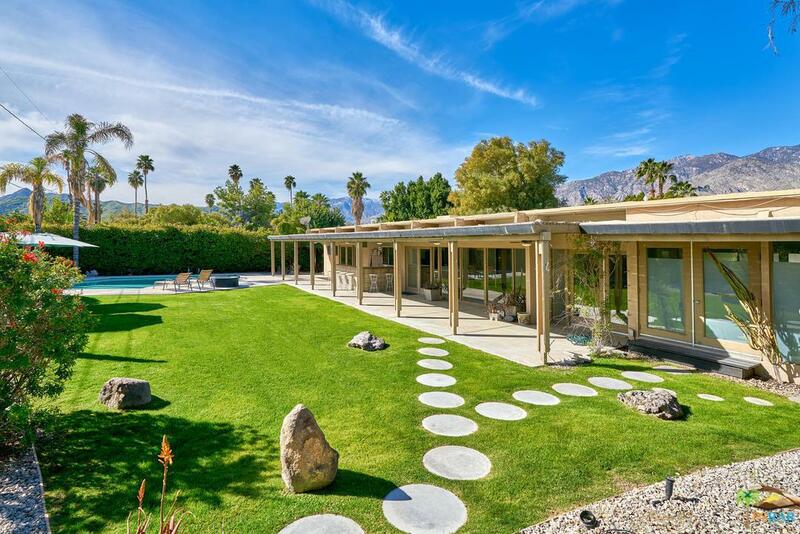 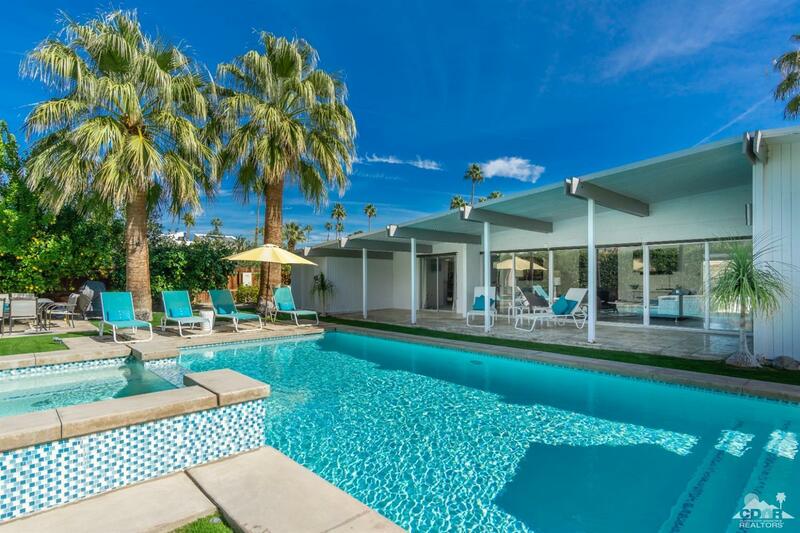 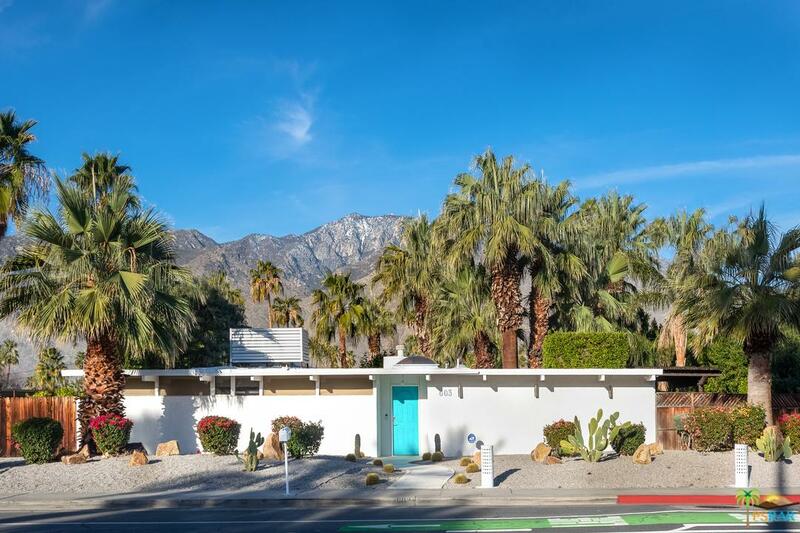 Because of the similarly named street as Beverly Hills, this Palm Springs neighborhood which features over 80 Alexander mid-century homes is named Little Beverly Hills. 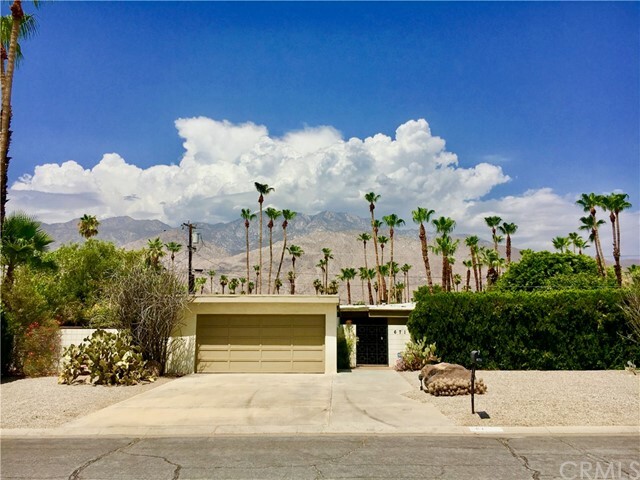 The small neighborhood is located in the southern central part of Palm Springs, South of Ramon Road and west of El Cielo. 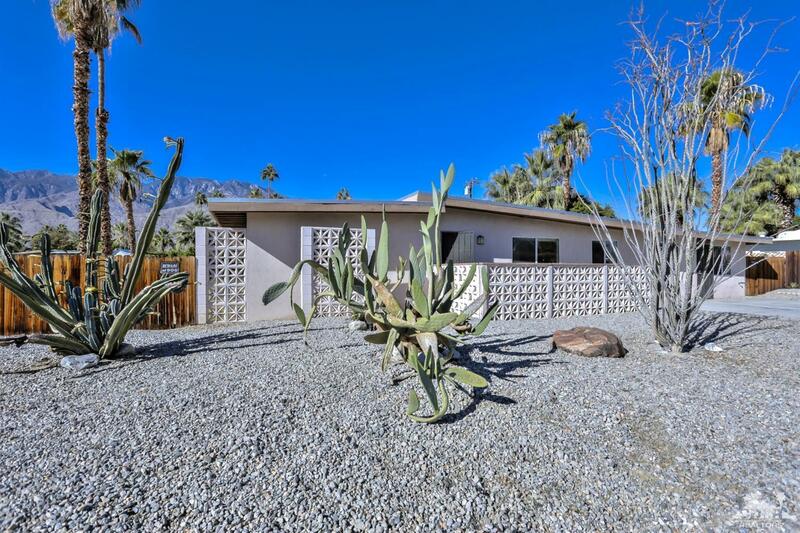 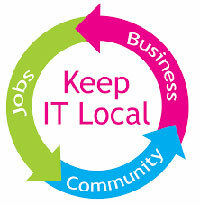 It is near the Bel Air Greens and Mesquite Golf and Country Club Courses.